Tis' the longest day of the year (and I'm already bored)! It technically began at 6:04 EST. 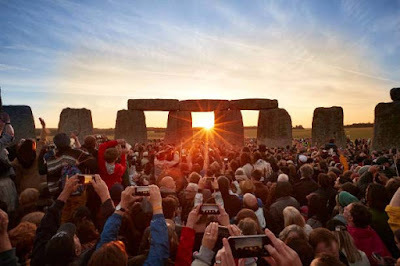 Some people flock to Stonehenge to celebrate the event. *The cell phones make it for me. *Modern technology shamelessly colliding with ancient Pagan ritual brought to you by Getty-Images. I am not some people, however. I would much rather travel to BUNNYHENGE. BUNNYHENGE is located right next to the Newport Beach civic center, inside the newly created Civic Center Park, Orange County California. 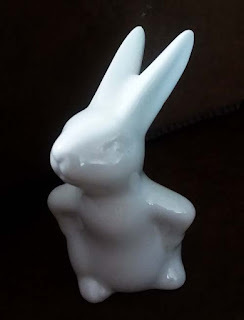 The California Curiosities blog site offers a humorous read about this work. Please check it out. 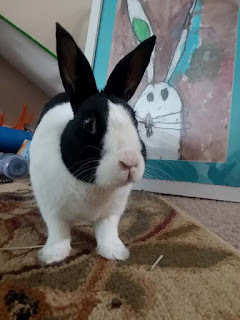 It is worth the read although the author is DEFINITELY not a rabbity person. The author actually asks the question, "Who would think this is a good idea?" The sheer awesomeness of the BUNNYHENGE circle even caused political strife! "The city had intended the assembly to be a play element for kids, but residents wondered if they might actually be some form of public art. They also wondered how much the things had cost — $221,000, they learned, for the set of 14 along with two 8-foot-tall specimens planted elsewhere at the Civic Center. 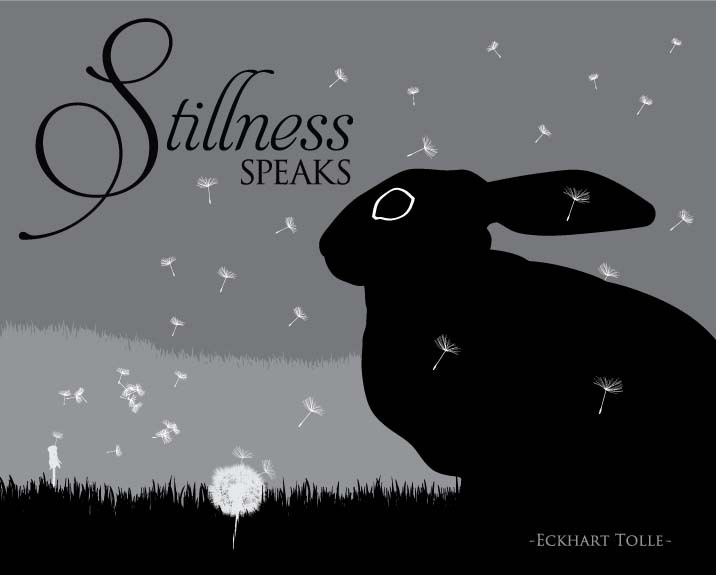 There were so many questions that the city finally dedicated a Web page to the 'Rabbit Story.'" 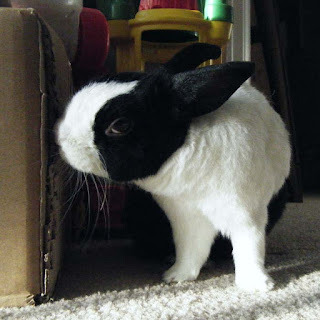 The powers of the BUN. ALL HAIL THE BUN! That Lady's towels are holey. I just wish it were closer so that I could go full weirdness on the Summer Solstice at BUNNYHENGE! 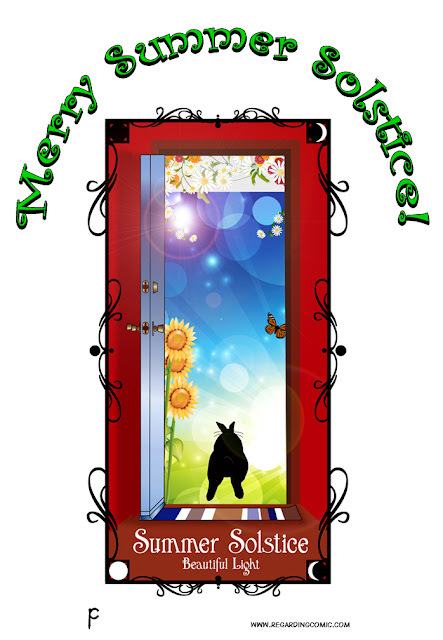 ("BUNNYHENGE " must always be in all caps, bolded and italicized). From Dana X! Sent to me because it reminded her of Sammy! Does this remind you of Sammy? The old man seems to be doing much better! Thank you all for the well-wishes! As I type this, he is devouring endive and pushing Russette out of the way. Well, pushing her out of the way the best he can. She's a bruiser. •The Oxbow Joint Support is a big hit with him. •As of yet, there is no need for but baths. It is just getting his back foot INTO his ear that is the issue so far. •Aaaaaand he just pooped right . outside . the . clean . litterbox. He's tired of my crap. I absolutely love it when I hear from the humans. I love it, even more, when they share their stories, art, shenanigans with me! 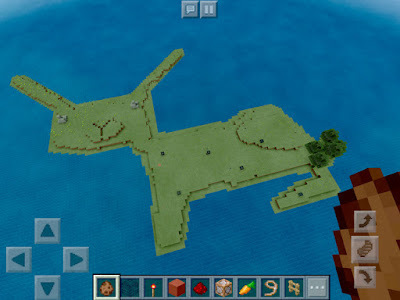 Veronica wrote expressing her son's want to share his "RABBIT ISLAND" with me. 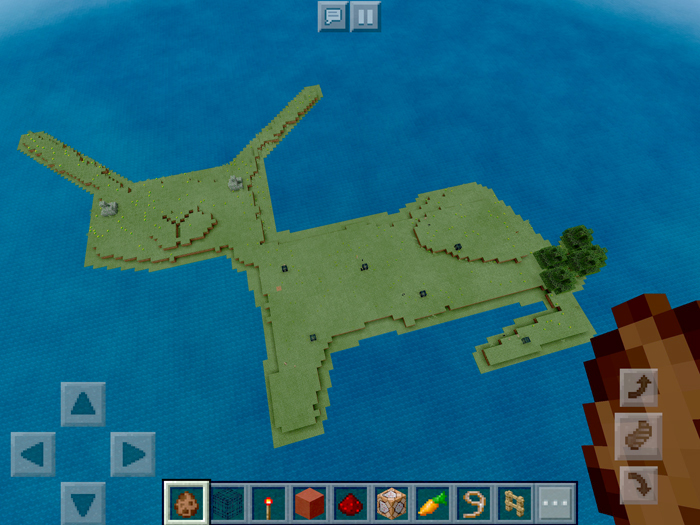 Let's see: Rabbits + Minecraft = SO.MUCH.YES! May brought more loss this year. The month is always a time of transition but this year it seemed to be moreso than other Mays. A much-too-young friend of beasties (and humanity), who struggled much of their life, left this world. And left us to remember him. And now there is a space.